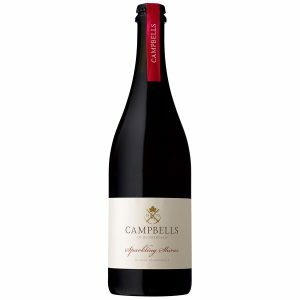 Intense blackberry and blackcurrant fruit with spicy complexity. Dark crimson. 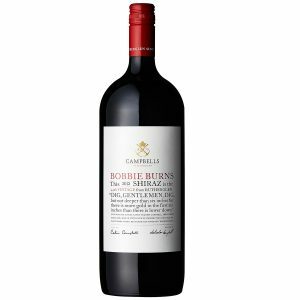 The nose on this young wine is still a little closed however given time to open up it shows dominant blackcurrant, mint and soft oak. The grapes were fermented on skins for ten days with pumping over twice a day. The wine then spent approx six months in French and American oak barriques prior to bottling. 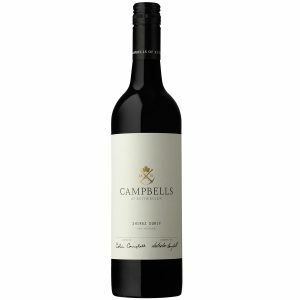 A well structured and balanced wine that is appealing in its youth and given the wines structure will continue to develop with time in bottle. Enjoy over the coming 3-5 years with BBQ lamb or venison sausages with chunky tomato relish. The Grapes : Cabernet Sauvignon from our Rutherglen vineyard. 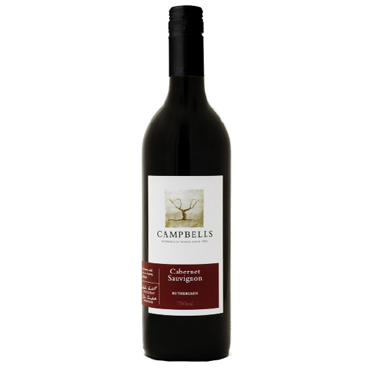 A stylish medium bodied wine, with intense blackberry and blackcurrant fruit and a touch of mint giving way to spicy complexity that carries through from the nose. 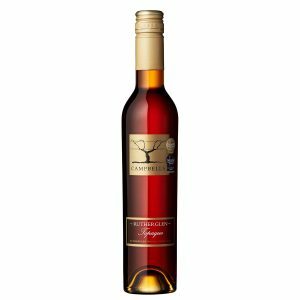 The wine features very fine natural fruit tannins providing real interest and length.